We are coming to Angoon! Get Screened! Stronger families and communities screen! We are coming to Gustavus! Get Screened! We are coming to Kake! Get Screened! We are coming to Haines! 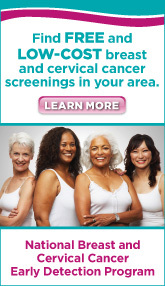 Get Screened!